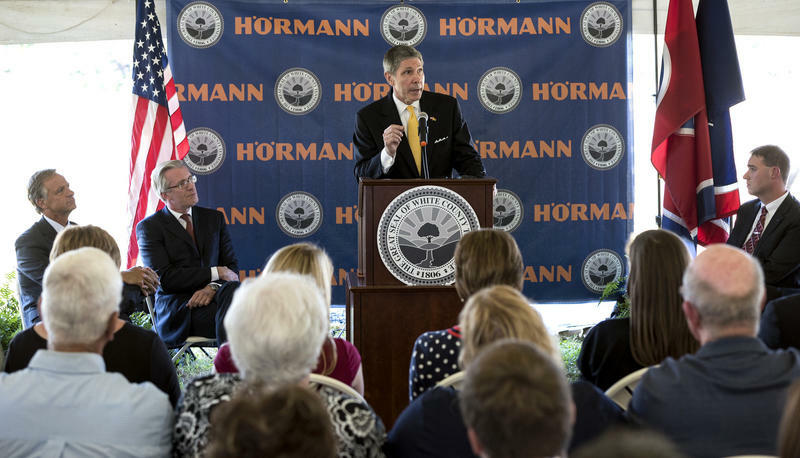 A Chinese auto supplier is opening its first American plant in Lewisburg. 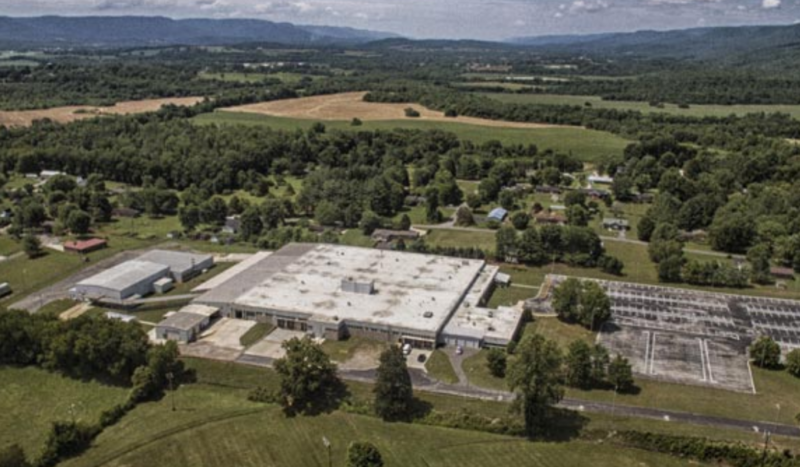 Minth Group, which builds plastic components and body parts for the major automakers, says it'll start by employing 200 people, and the first customer of its $13.2 million, Marshall County facility will be Daimler's Mercedes plant in Alabama. But the company could eventually ship to car manufacturers across the Southeast, says chief operating officer Jimmy Chen. 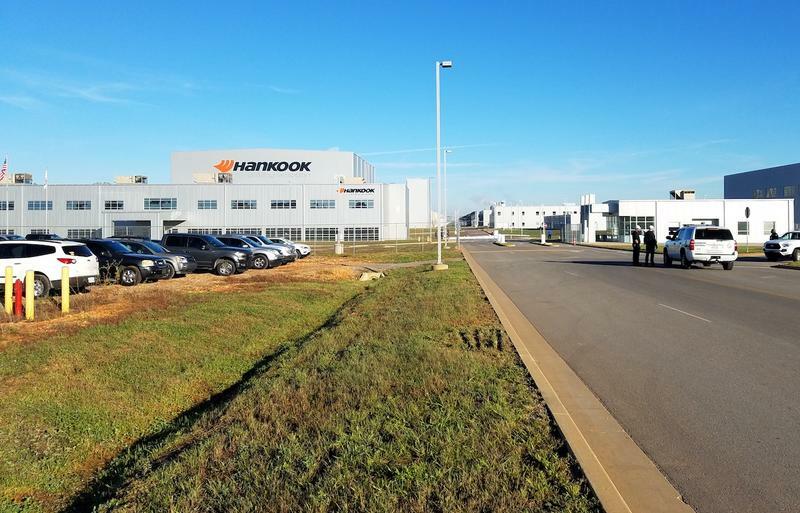 A South Korean official says a new plant near Clarksville will be the first major investment from that country since President Trump took office. 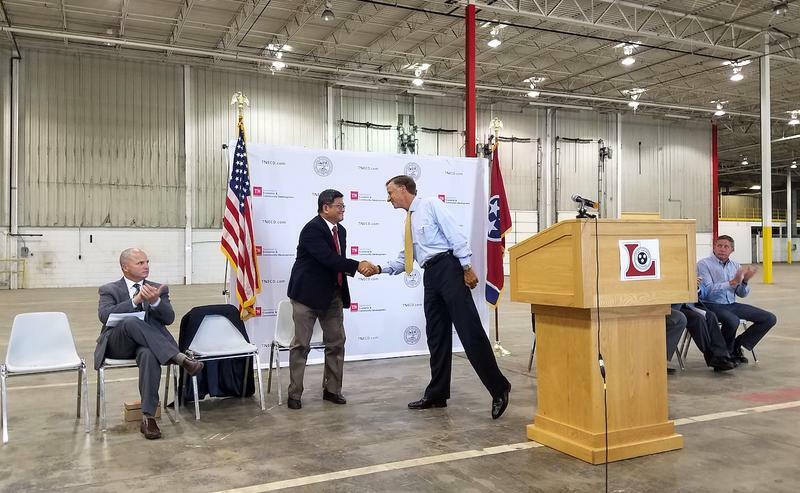 Hyung-hwan Joo, the minister of trade for South Korea, joined Governor Bill Haslam to announce Tuesday that a $250-million facility LG Electronics will build to make washing machines will be one of the world's most advanced. 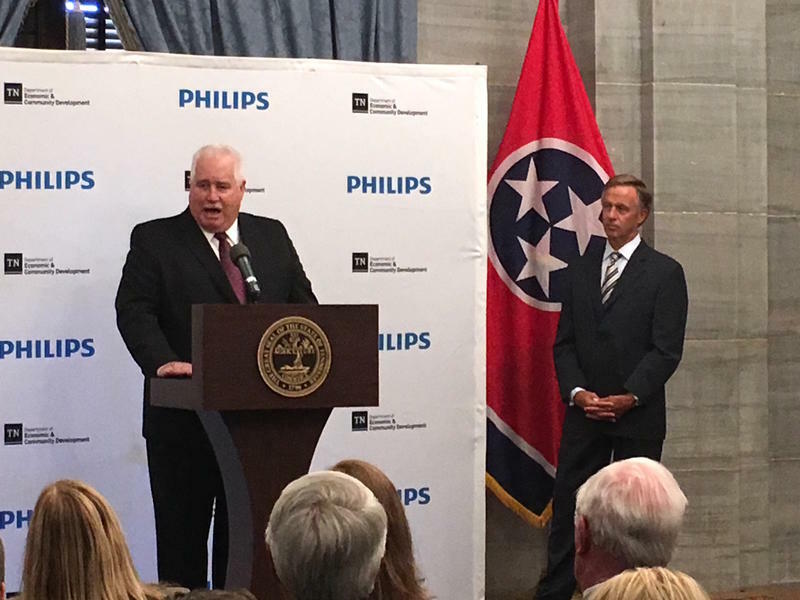 The plant will employ 600 people. It was one of the clearest promises President Trump made on the campaign trail: He'd renegotiate the Trans-Pacific Partnership, a 12-nation trade agreement hammered out by his predecessor. Charlie Nelson was hoping for the deal to go through anyway somehow. 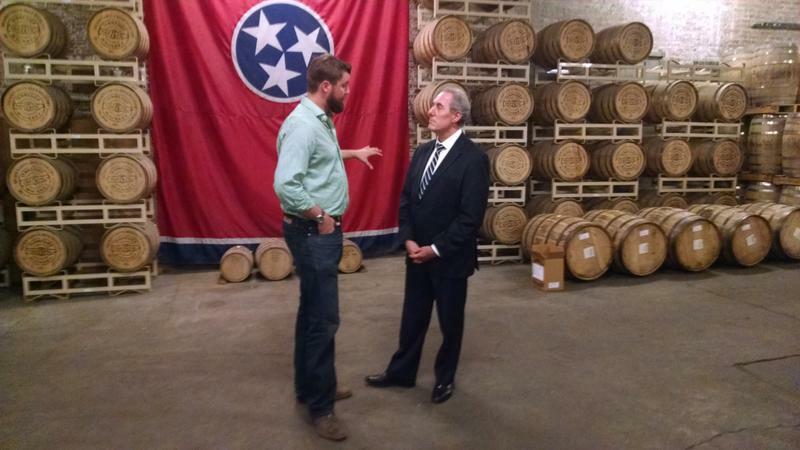 Now, the president of Green Brier Distillery in Nashville is trying to stay optimistic another trade deal will soon take the TPP's place. 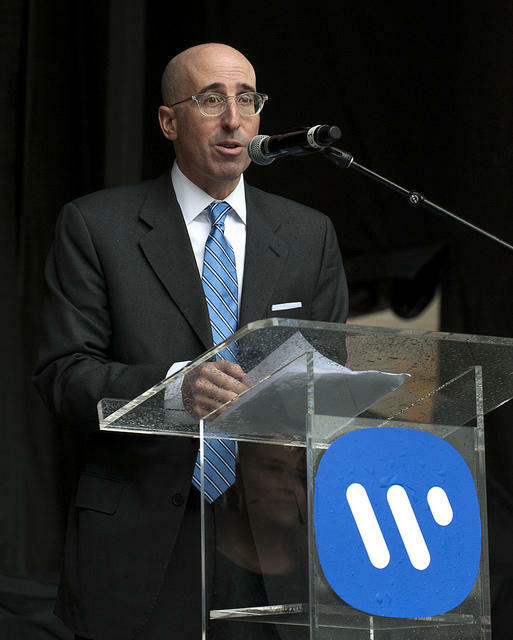 Warner Music Group is beginning their push to fill 175 new jobs in Nashville. And they’re looking for numbers people. 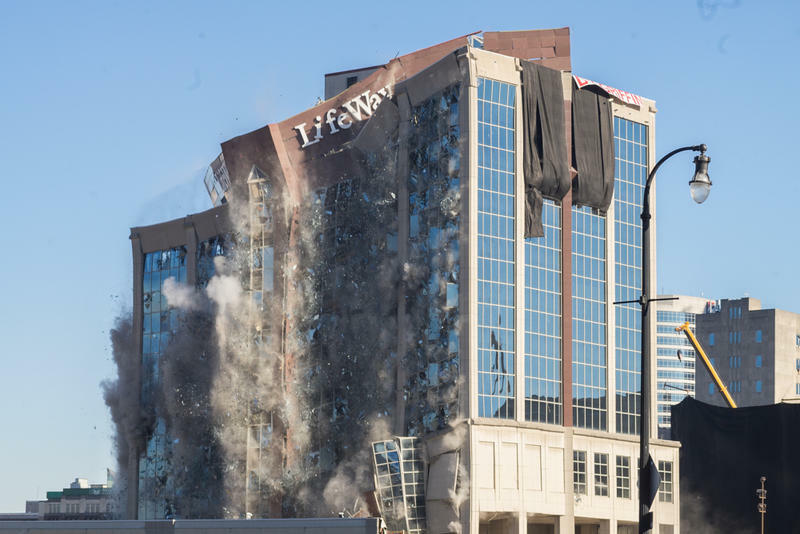 Nashville has long been the creative engine behind some of the music industry’s most lucrative artists. Today, though, as the industry changes, so are the types of jobs that come with it. There's been a boom in interest in whiskey made in Tennessee. Not just in the United States, but overseas as well. 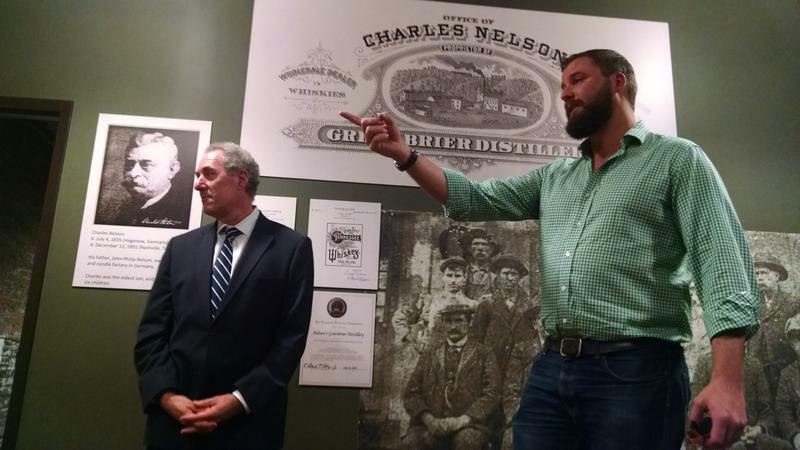 Demand is strong enough that Green Brier Distillery president Charles Nelson says his young company has looked at selling to Australia. But then it got a look at the cost, including the duties that would be slapped on it.